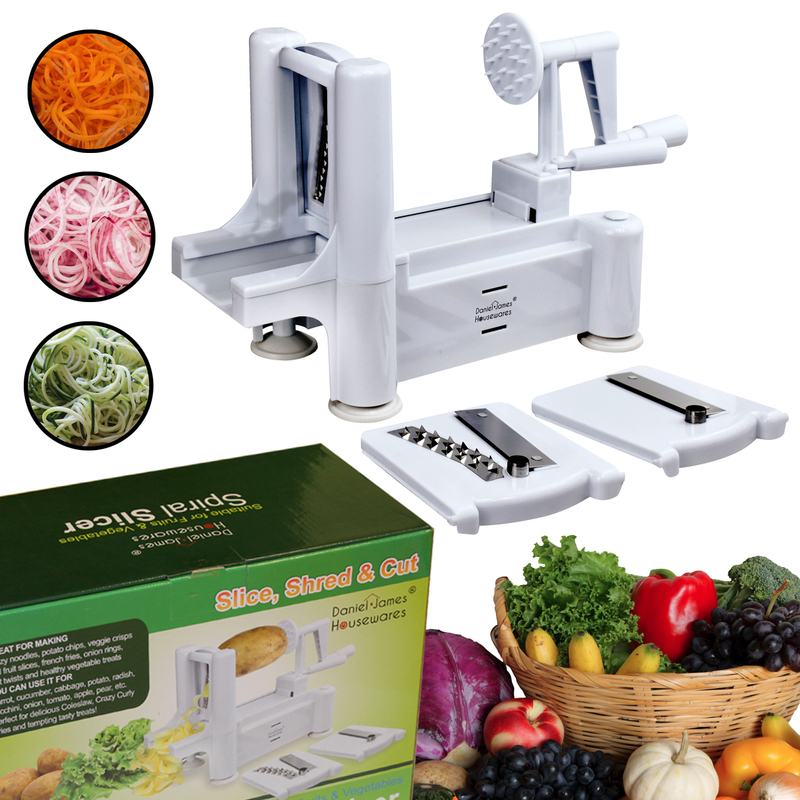 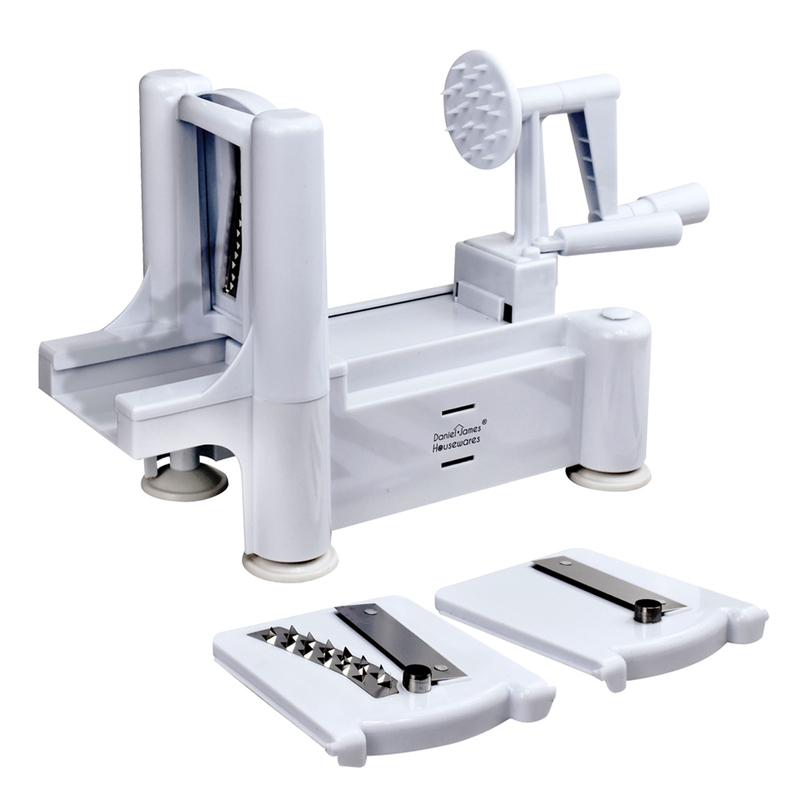 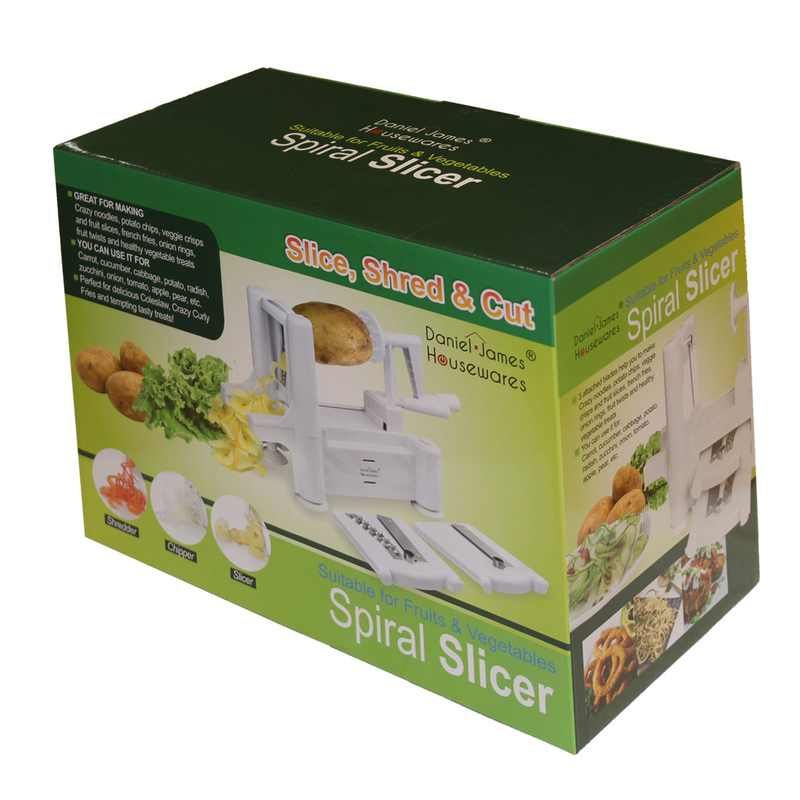 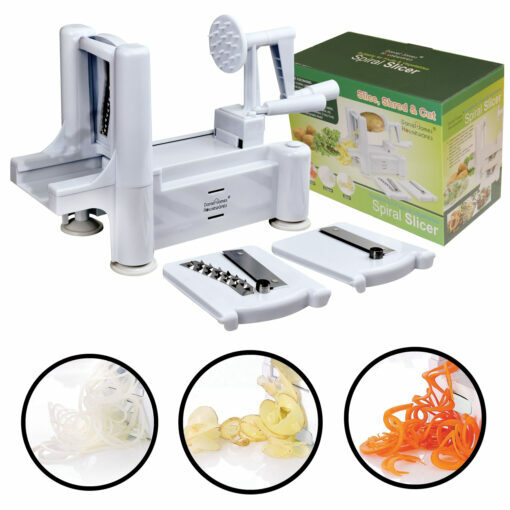 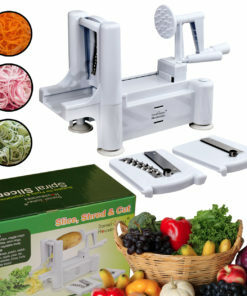 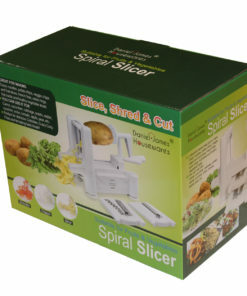 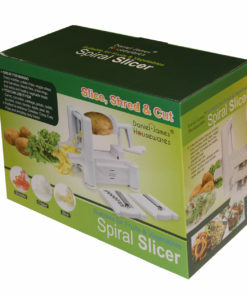 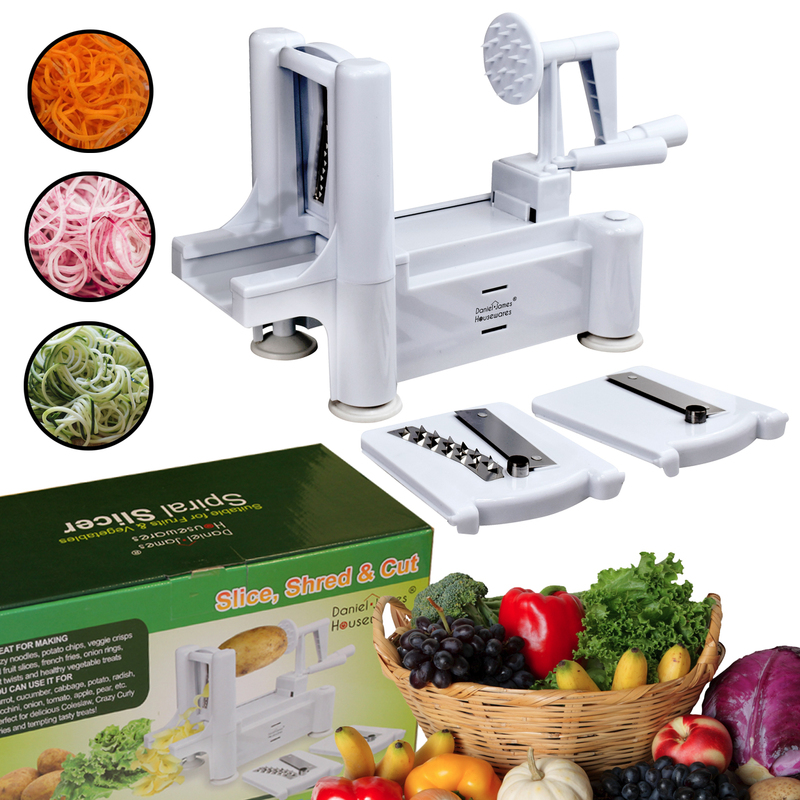 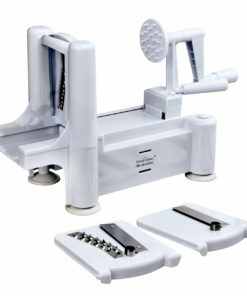 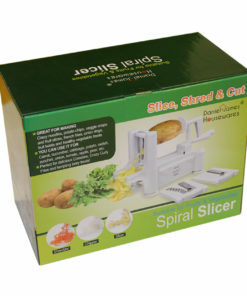 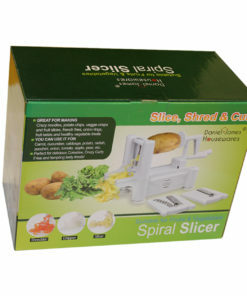 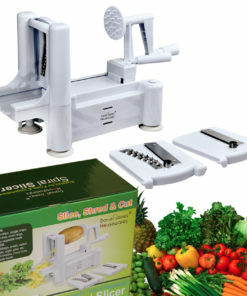 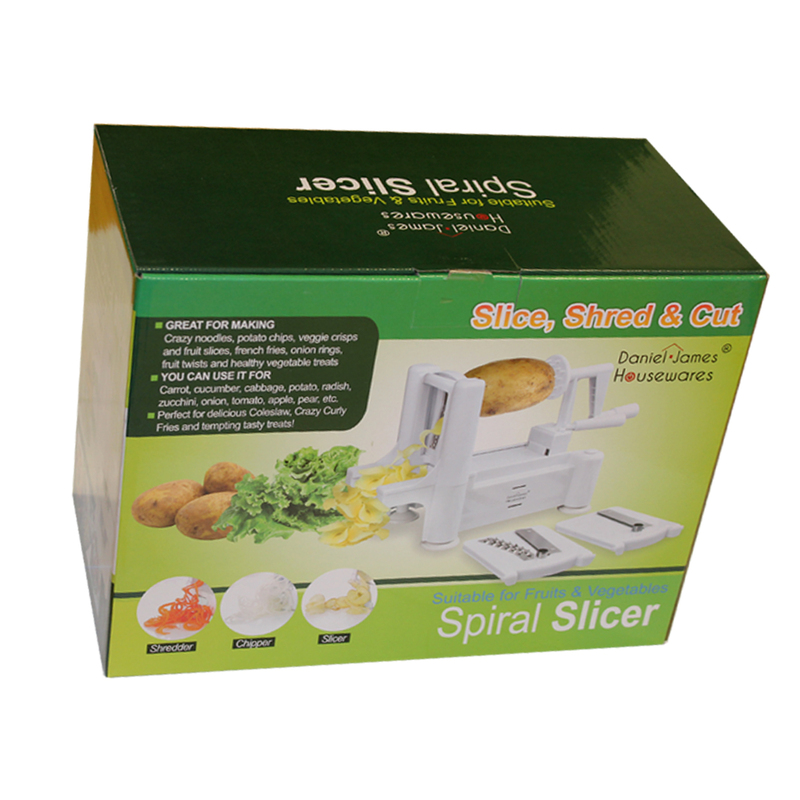 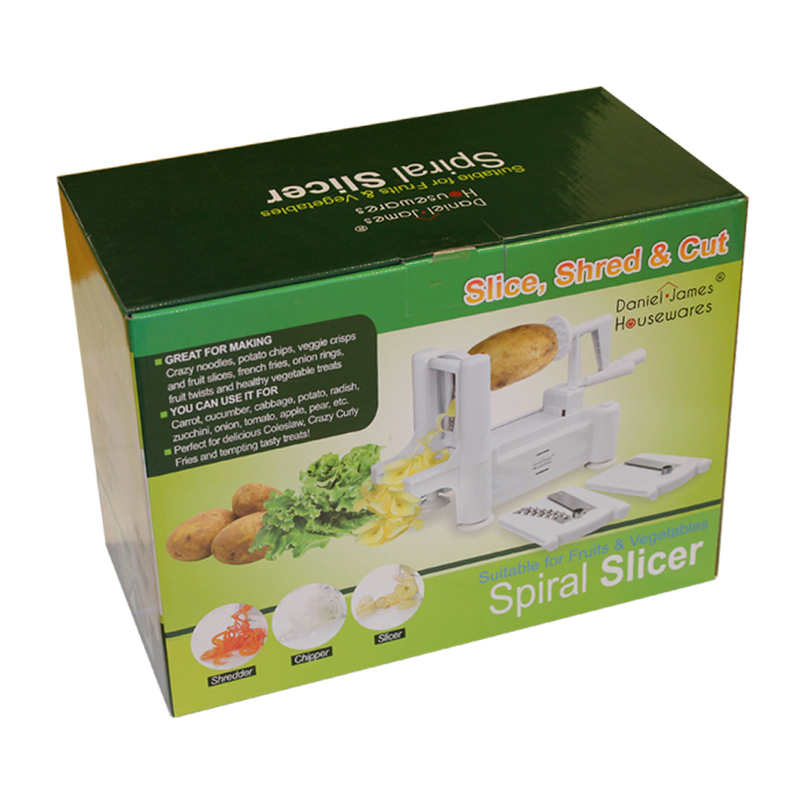 The new invention Tri Blade Vegetable Spiral Slicer is suitable for almost any type of vegetable like zucchini, carrots, potatoes, cucumbers, radishes or potato. 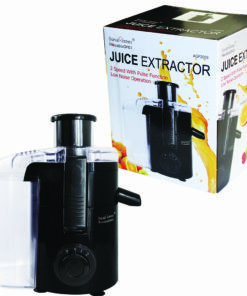 It’s also used in apples,pears,etc. 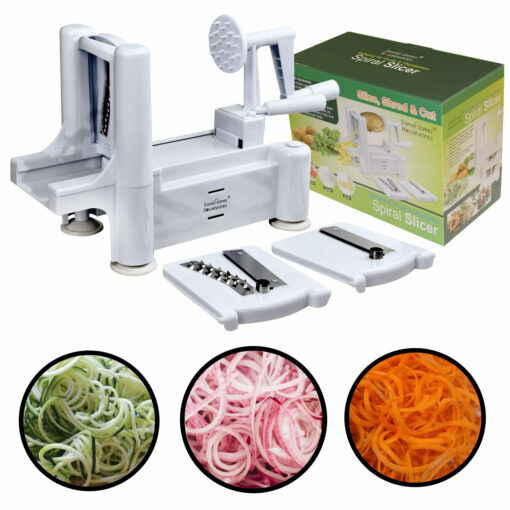 You can easily make zucchini spaghetti, cucumber ribbon strands, curly fries or long spiral apple strands and more. 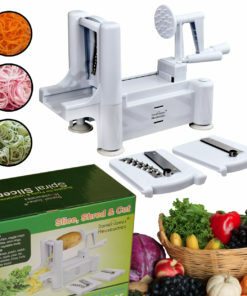 Veggies have never been more fun. 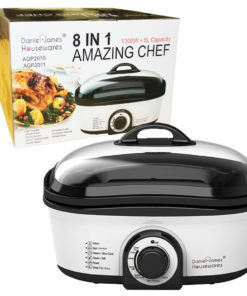 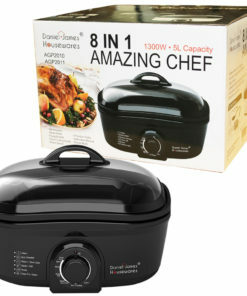 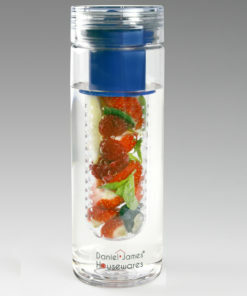 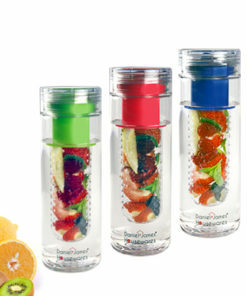 It makes your cooking with adventures and creations. 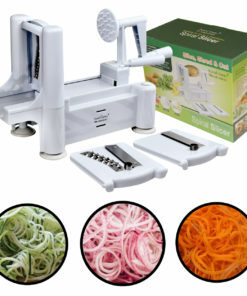 Stir-fries, pasta dishes,or you want to add some color and texture to salads, pop a potato in the slicer, it’s all turned out to be so simple and fast. 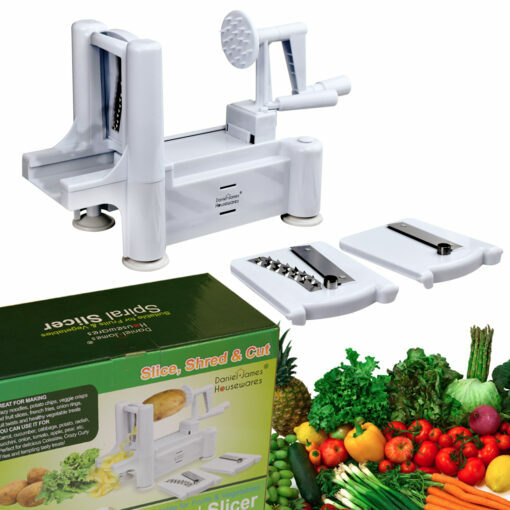 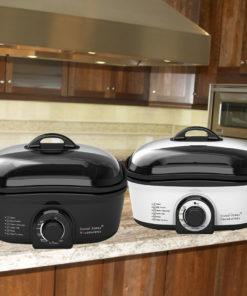 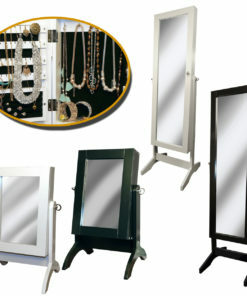 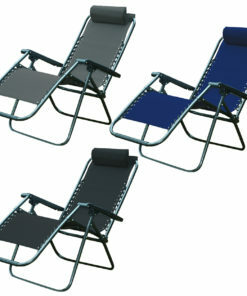 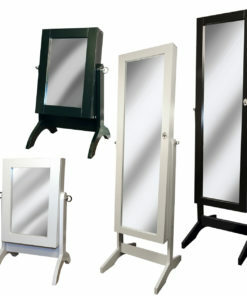 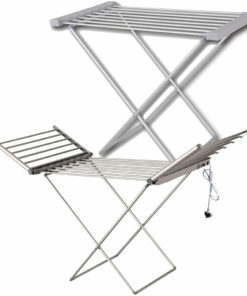 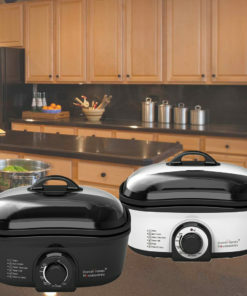 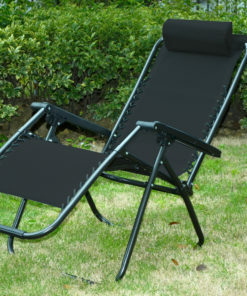 Made of heavy duty ultra-durable plastic and three superior quality stainless steel blades. 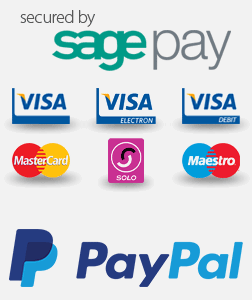 It’s super easy & simple to use. 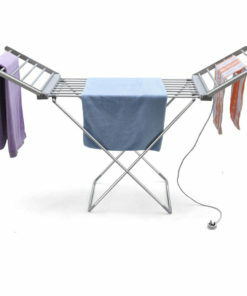 No electric, no batteries. 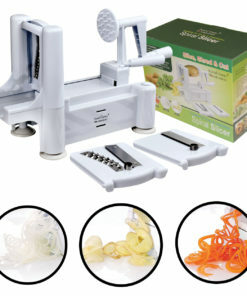 Just turn the crank and turn your vegetables into beautiful strands.